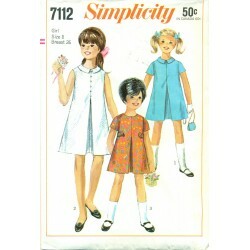 Sew a great flower girl dress from this pattern. 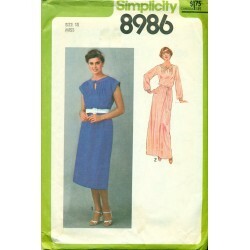 Great for any wedding or formal event! 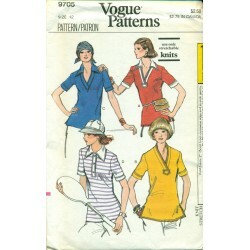 Lots of gathers drape from an inverted triangle shaped yoke. 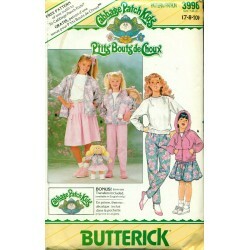 Add plenty of lace or ruffles as you like. 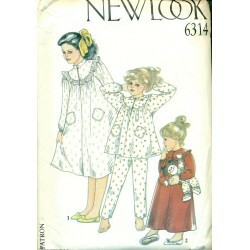 Short and long sleeved versions. 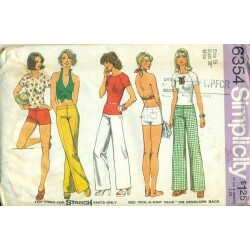 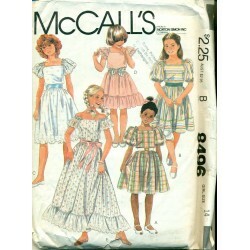 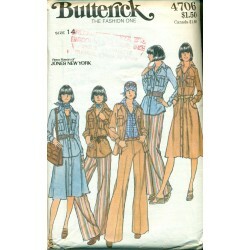 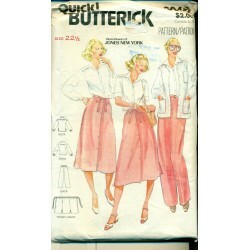 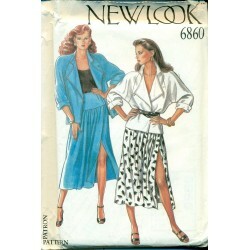 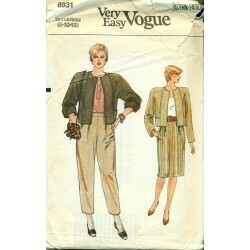 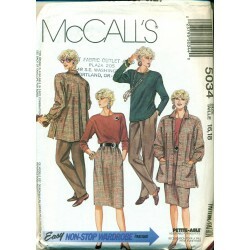 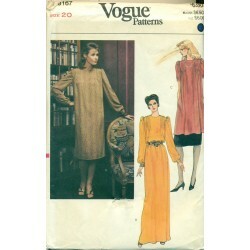 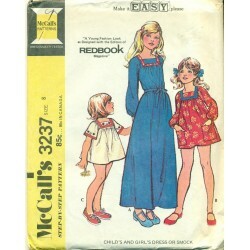 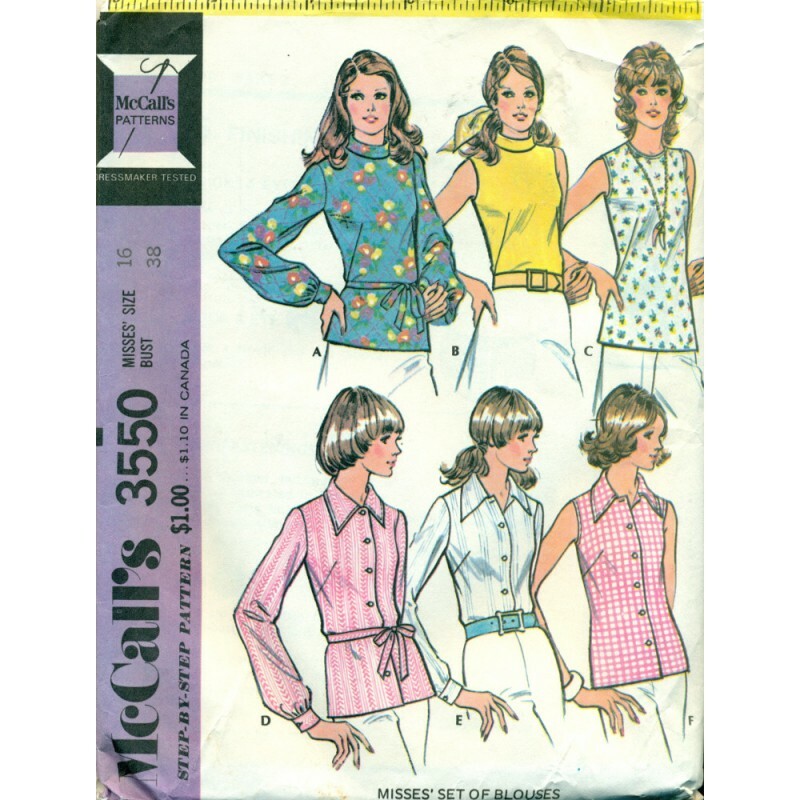 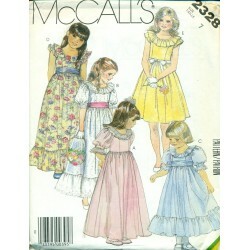 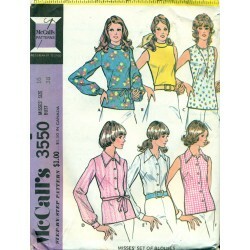 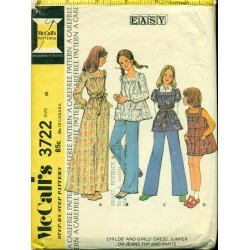 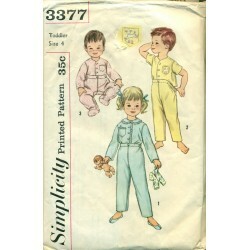 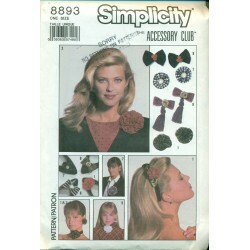 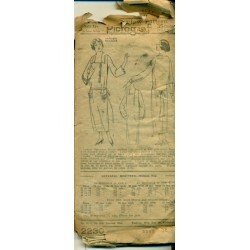 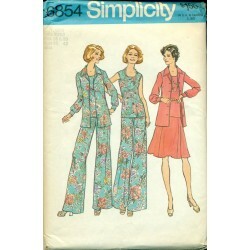 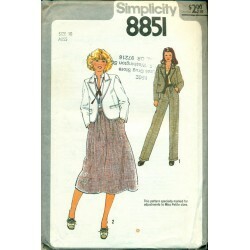 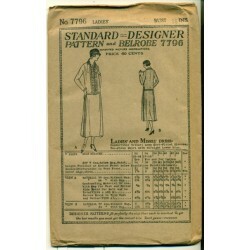 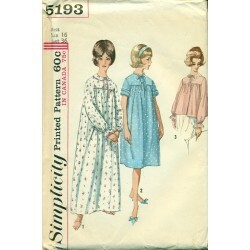 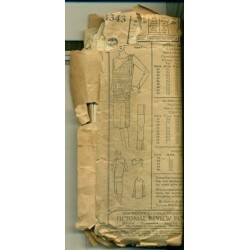 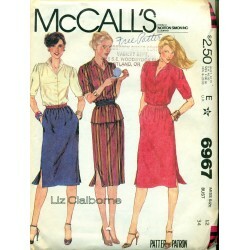 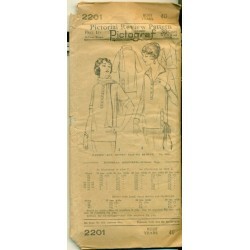 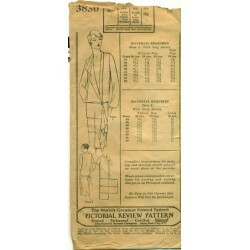 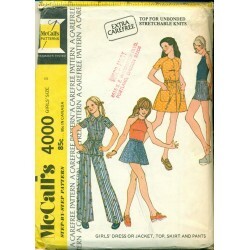 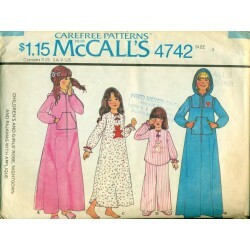 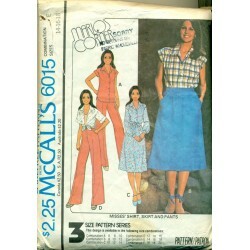 Very pretty and any little girl would love to wear a dress made from this McCalls pattern.